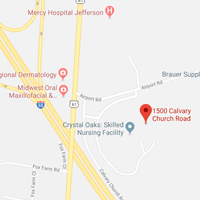 Crystal Oaks offers assisted living, skilled nursing, inpatient and outpatient rehabilitation and all levels of memory care on our beautiful, wooded campus just south of Mercy Hospital Jefferson. 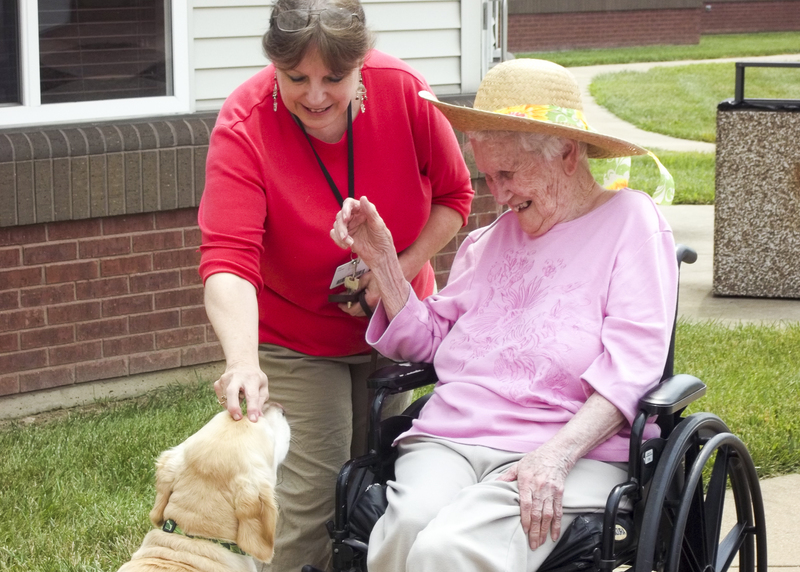 We serve the needs of many seniors as they transition through the various levels of care that our campus has to offer. Our location provides easy access to doctor’s appointments and medical care and our services and amenities provide all of the luxuries and comforts of home.